There have been a lot of cute sweaters being posted that looked fairly easy to make. I tend to have a hard time meeting gauge for intricate/complicated sweaters so I wanted to try some patterns that seem more forgiving with meeting gauge. I saw this sweater on Michaels website using Caron Cakes Yarn. I decided to make it and I enjoyed how the yarn worked up. It has some wool in it that concerned me but I went with it. I do wish I would have used a different yarn because I find the little bit of wool in it scratchy. It took me awhile to finish the sweater as the pattern wasn’t well written. I would put it down and walk away from it once in awhile. I also would ask my mom for her input on the sweater. There also wasn’t a lot of pictures of people who had made this pattern. I found the arms ended up being long but I don’t mind rolling them up a little. The back of the neck, between the two shoulders, ended up being pretty wide for me. The sweater doesn’t sit well on my shoulders. The sweater doesn’t rest well on my shoulders like it does in the pattern picture. The sweater will work for me though. I have decided if I use a shawl pin to hold the two sides together in the front, the sweater works. You can find the pattern here. This isn’t stopping me though. I have some more sweaters that I want to attempt soon. 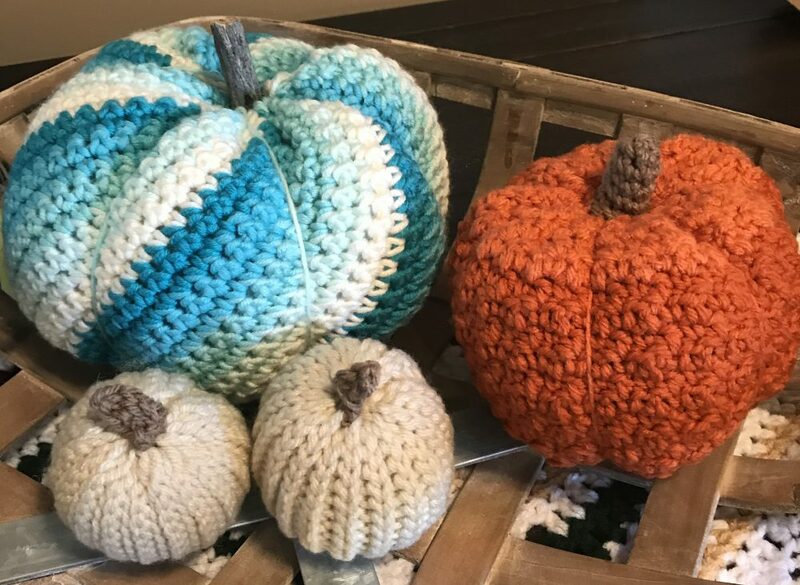 This entry was posted in Adult sweaters, Crochet and tagged Caron Cakes, Crochet, Sweater by crochetbywendy. Bookmark the permalink.